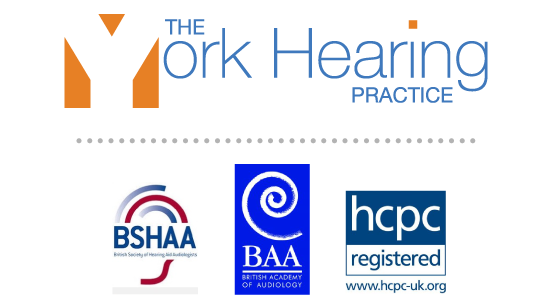 YORK HEARING PRACTICE: WE ARE A STATE OF THE ART PRACTICE BASED IN FULFORD, YORK. 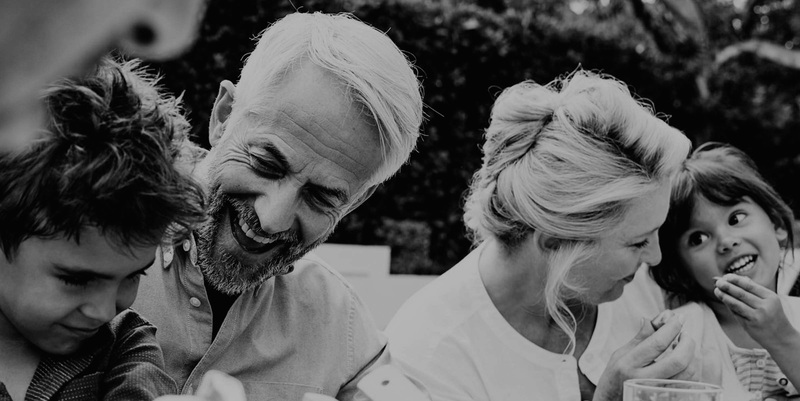 WE OFFER A WIDE RANGE OF HEARING HEALTHCARE SERVICES AT OUR HEARING AID CENTRE AND ARE COMMITTED TO DELIVERING THE VERY BEST EXPERIENCE TO EVERYONE WHO COMES TO US. PRIMARILY, WE ARE BUSY BECAUSE WE ALLOW YOU TO TRY ANY HEARING AID BEFORE YOU BUY IT. 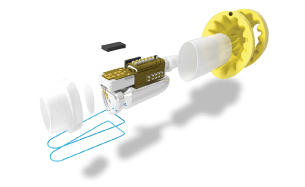 WE DO THIS BECAUSE WE FIND THAT AN INDIVIDUAL’S EXPERIENCE WITH HEARING AIDS VARIES TREMENDOUSLY FROM WHAT WE MIGHT EXPECT AND FROM THE PRESCRIPTION FORMED FROM THE HEARING TEST. THE POINT IS, WE’LL MAKE SURE YOU GET IT RIGHT. 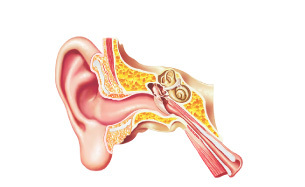 Mr. Robert Donnan set up The York Hearing Practice with certain values in mind. These were bringing good hearing aids to the public in a manner that was fairer and more acceptable. Our practice is clean and functional. It’s in a part of York where the parking on-street is plentiful, and we are very close to the south slip road for the A64. 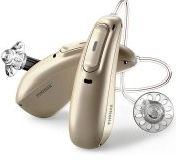 The simplicity of allowing you to try any hearing aids you like (try more than one) and only accept our advice when and if you are delighted – has proven to be very popular. Mr. Gavin Smith joined when the practice opened (Feb. 2017). A colleague of Robert’s going back 11 years, Gavin’s ideas have created an extremely strong offer to our patients. He is a sincere and very straight-forward professional who will make your discovery of better hearing seem very easy! Try your new hearing. If you don’t hear well in background noise, don’t worry. This is a much better way than being told ‘You’ll get used to that’. Get in touch – you’ll be very happy you did. We are the premier hearing care practice in York. 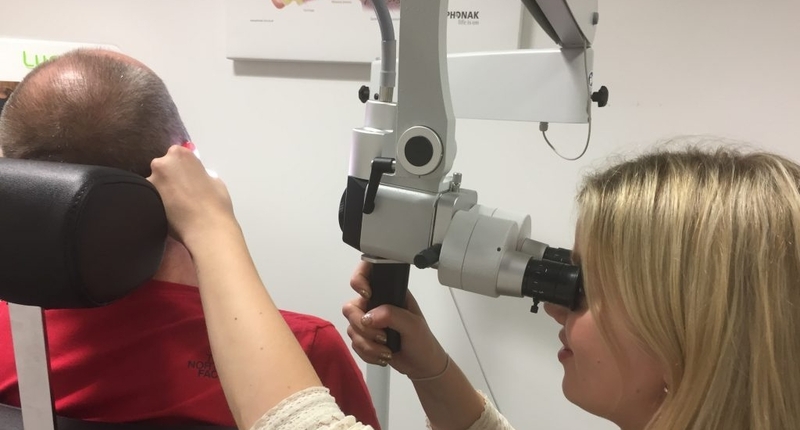 Our services include EAR WAX MICRO-SUCTION, INDEPENDENT HEARING AID ADVICE, TINNITUS MATCHING, ASSISTIVE LISTENING devices. Our reviews are nothing short of amazing. Give us a call – and we’ll start your journey to better hearing too!